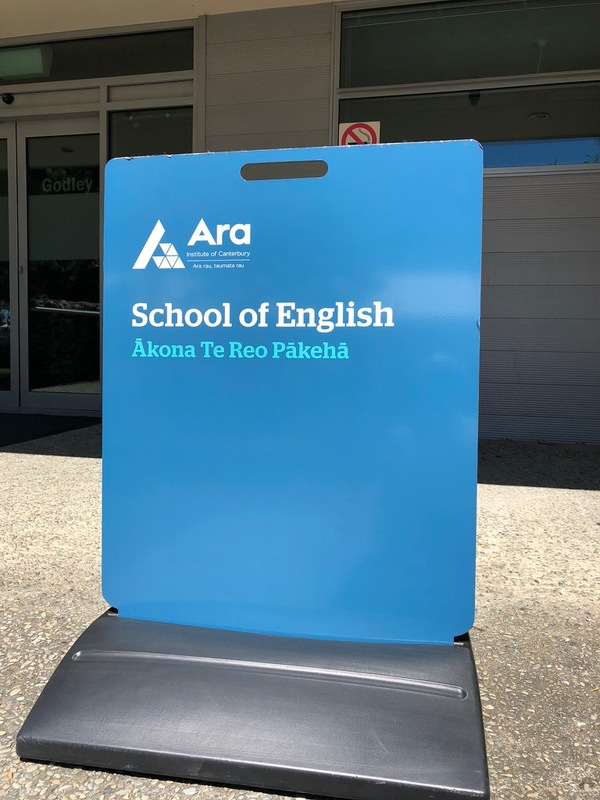 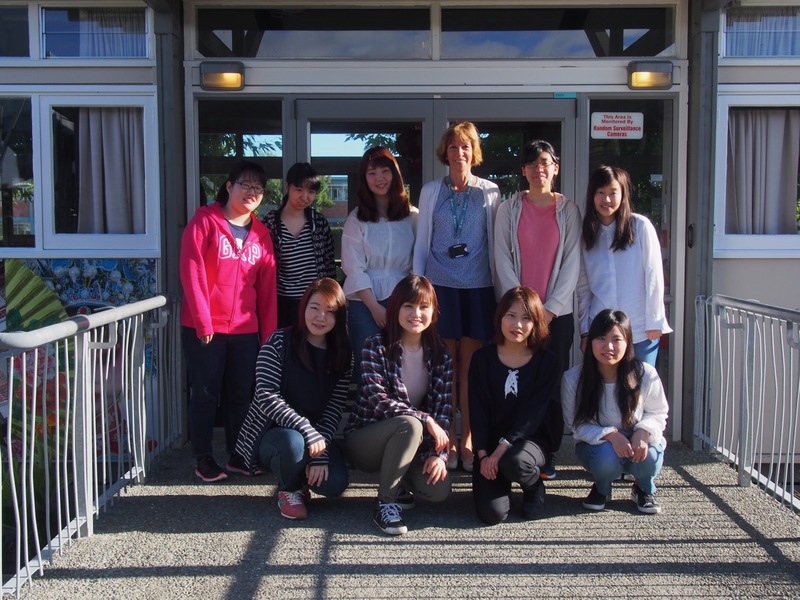 On February 10, nine of our students headed to New Zealand for three weeks of English study and cultural activities. 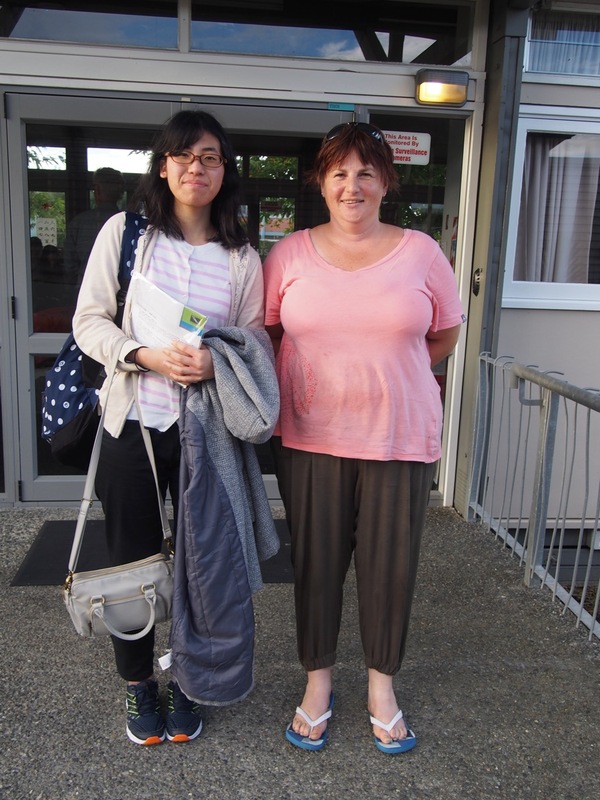 This year, we are staying in Timaru, and small city south of Christchurch. 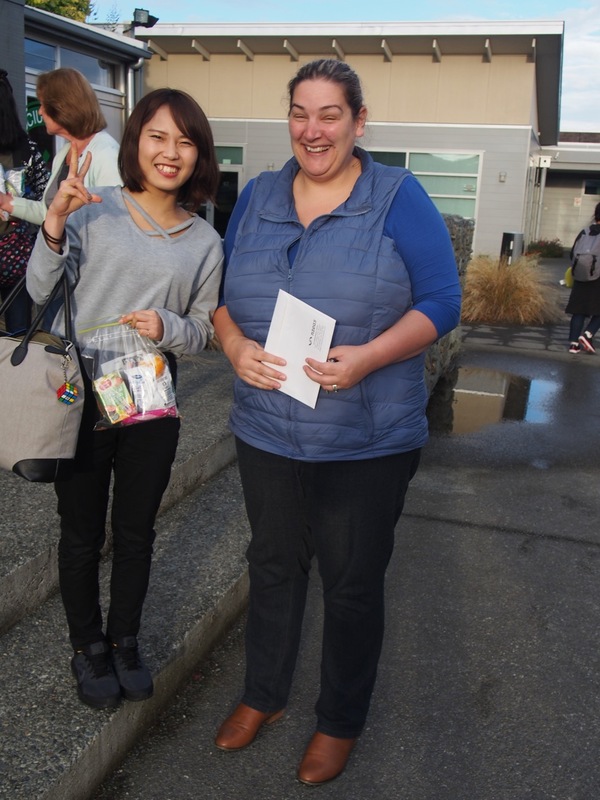 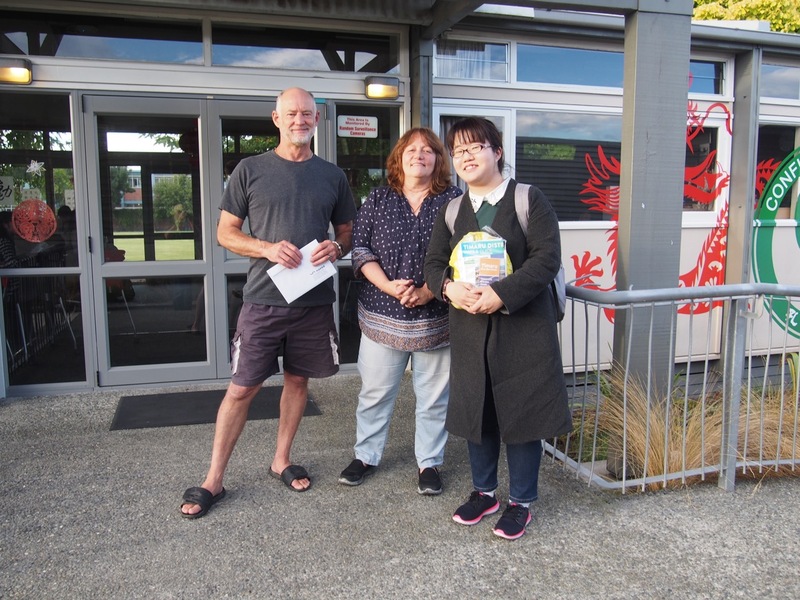 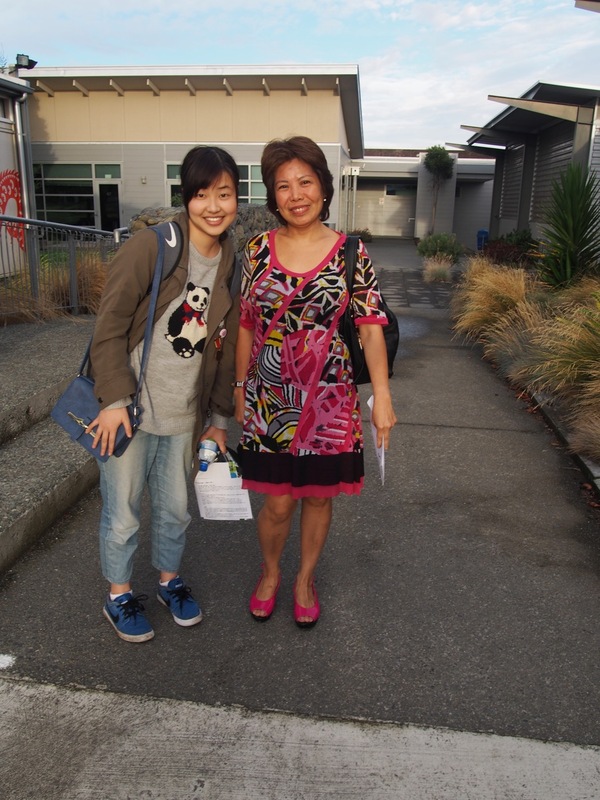 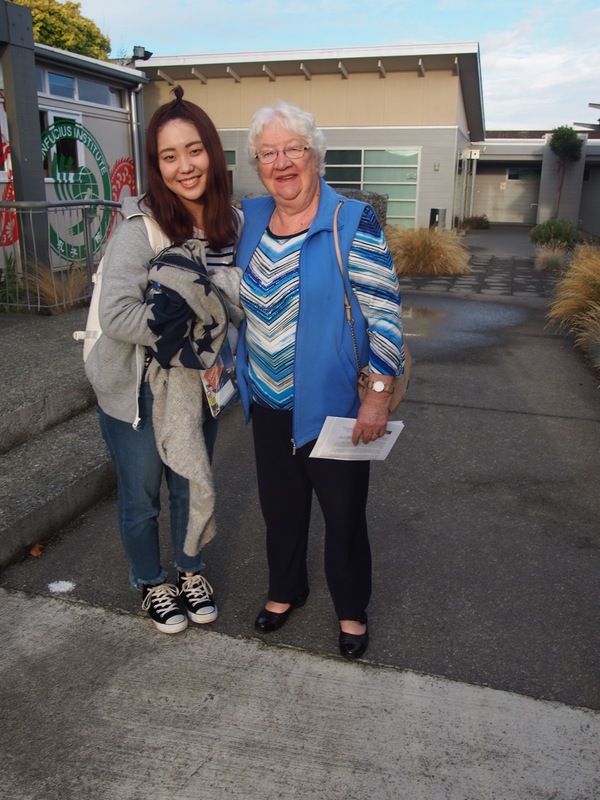 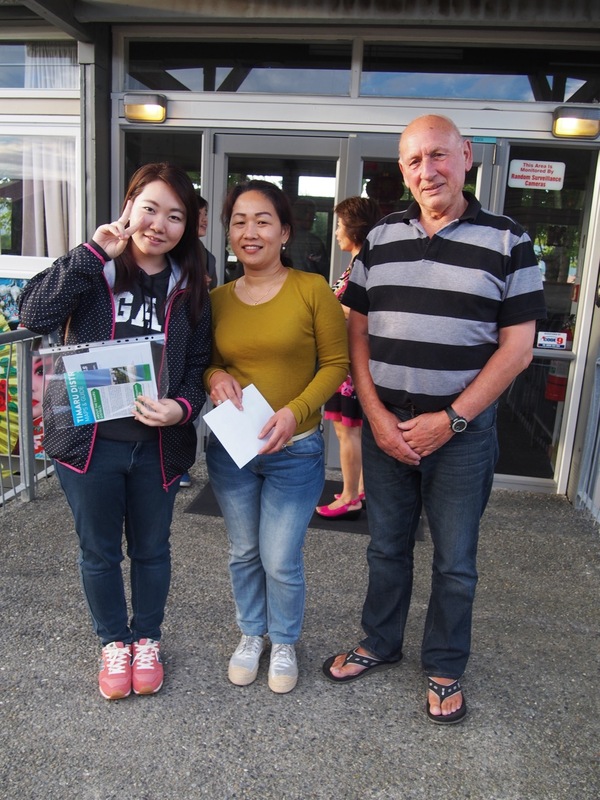 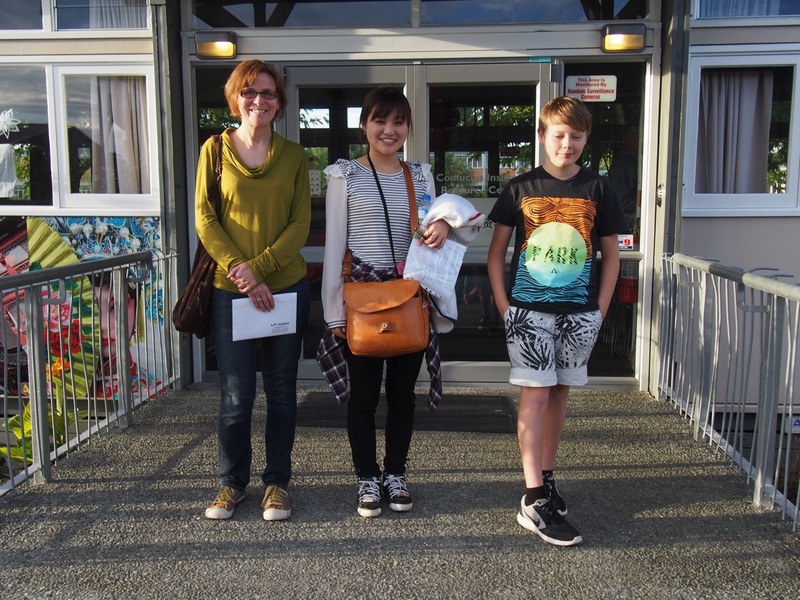 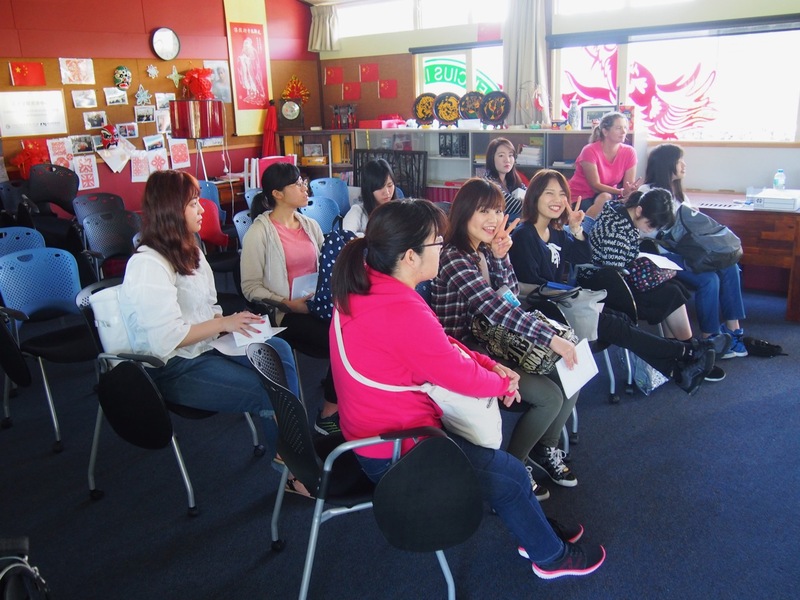 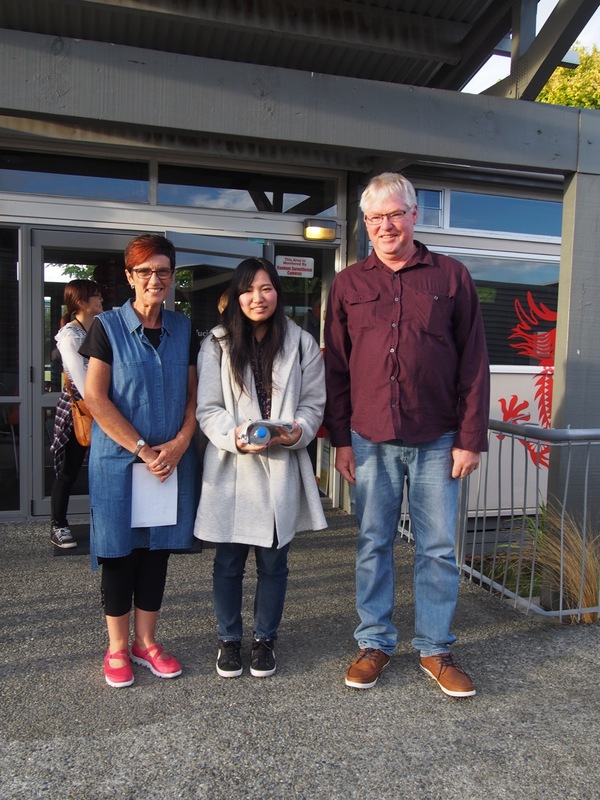 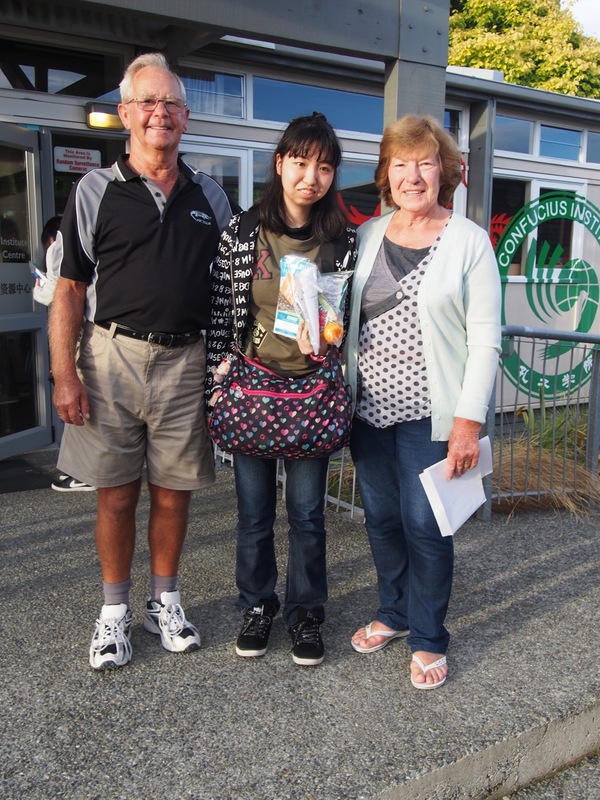 Here are some pictures of our students when they first met their homestay families.